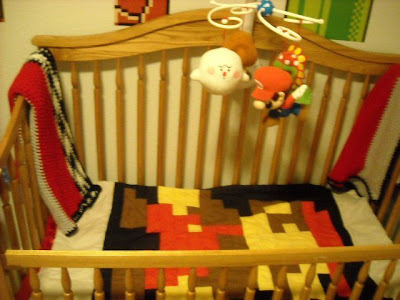 A GAMER'S WIFE: Finished Mario Nursery! 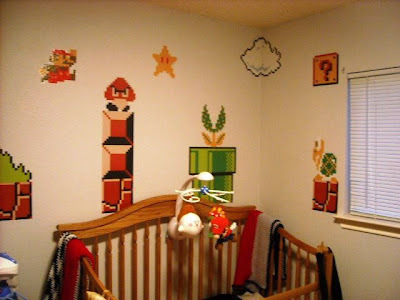 I will be doing a nintendo nursery theme too! I have been doing a lot of digging around, and purchasing. 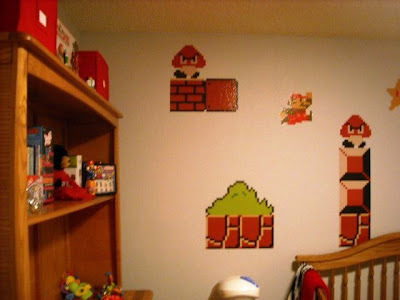 There is one thing I could use some help on, the mobile. I bought the little plush toys, but I don't know if I should just buy any mobile? PLEASE contact me back with some info, it would be GREATLY appreciated!